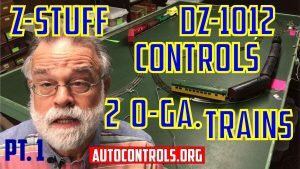 This recent video shows a Z-Stuff Infrared Block Signal Detector and Relay autom atically controlling two 3-rail O-gauge trains, running on the same track. 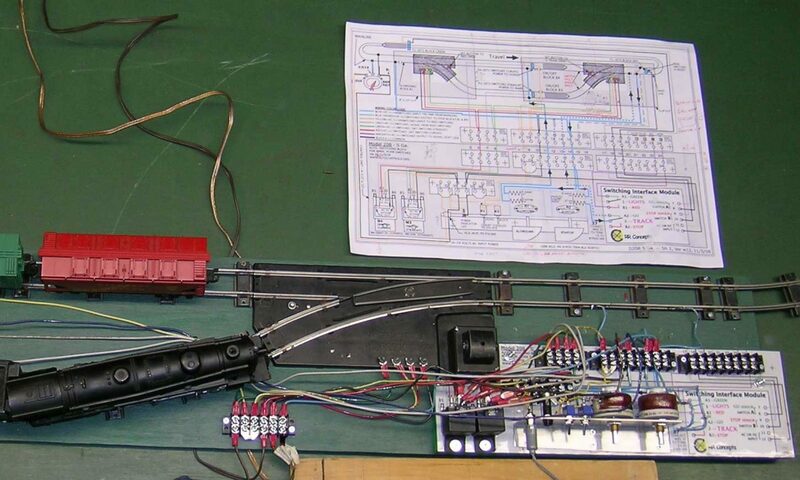 Although the demos use O-gauge trains, this detector-relay combination should be able to control trains of just about ANY gauge, 3-rail or 2-rail — using AC, DC, or DCC track power. Links are on the “Video 668 information page” — CLICK HERE to view it.